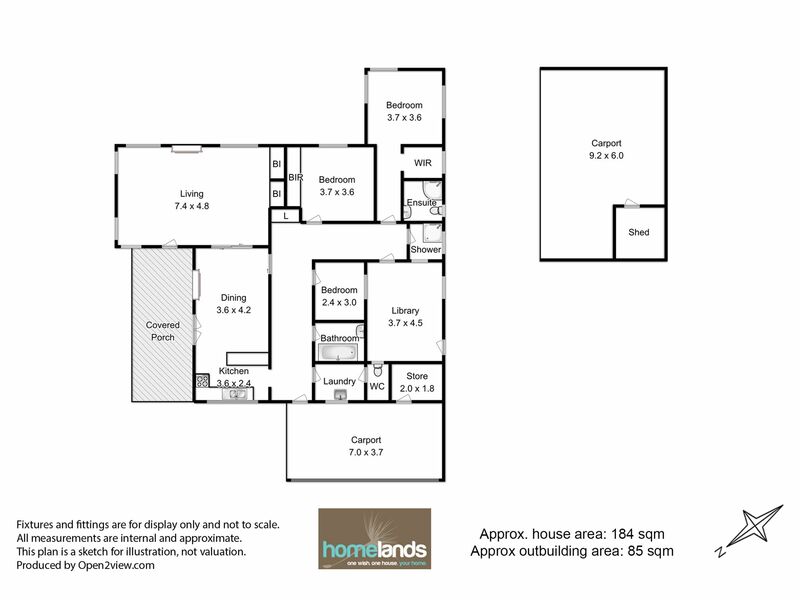 Situated on a near level one and a half acre lot is this tidy 3 bedroom 3 bathroom home. 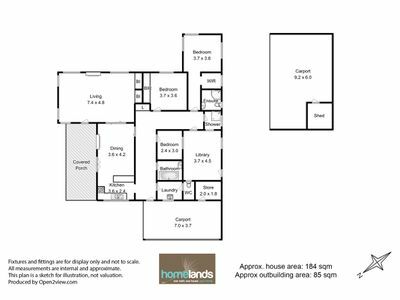 Together with an open plan kitchen, dining and lounge, separate family room and a dedicated library, the home is substantial enough for a good size family to have a comfortable lifestyle. 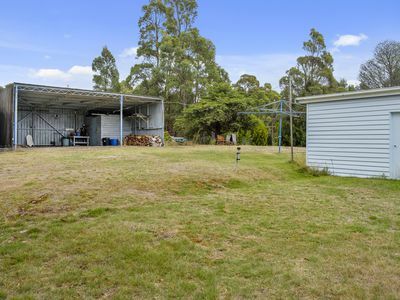 Outside is a carport/workshop. 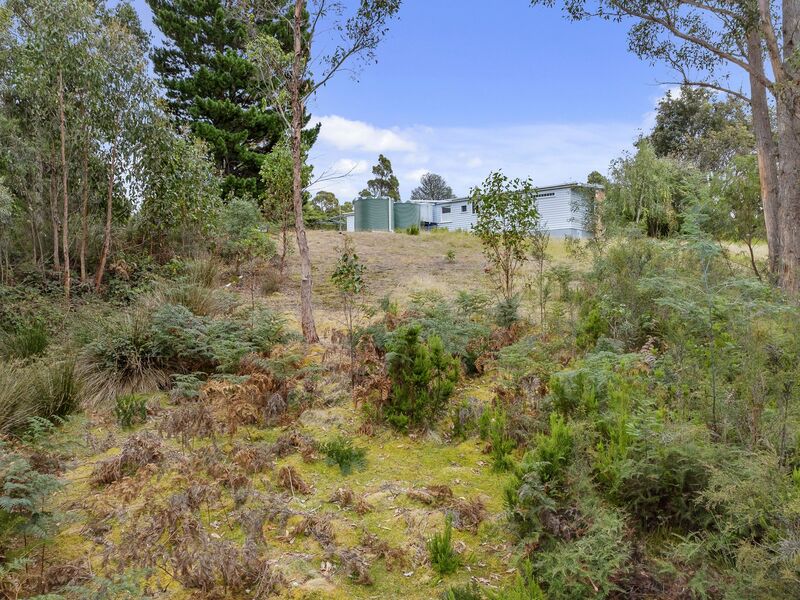 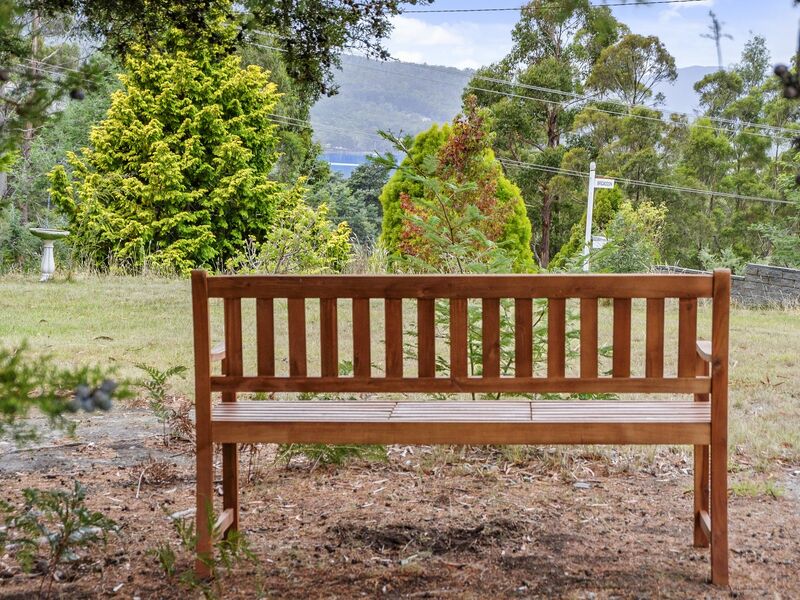 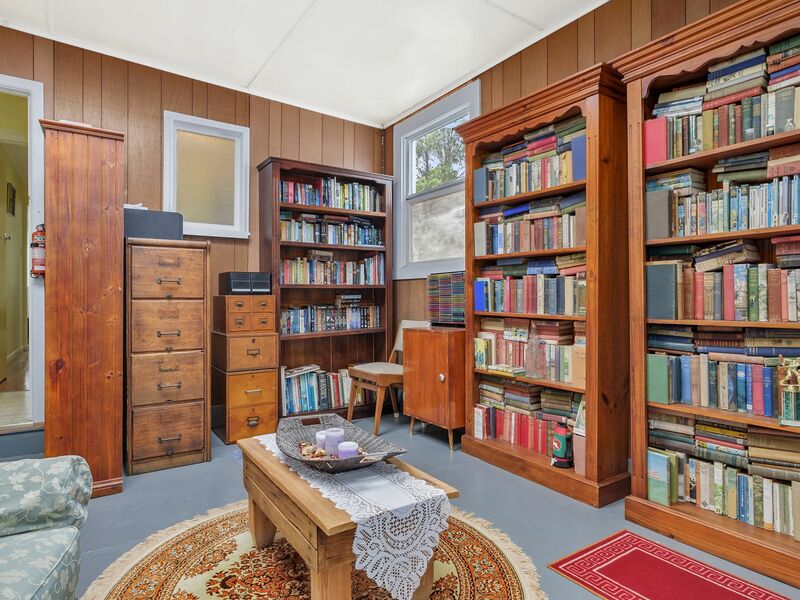 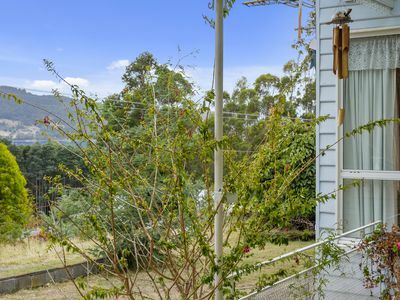 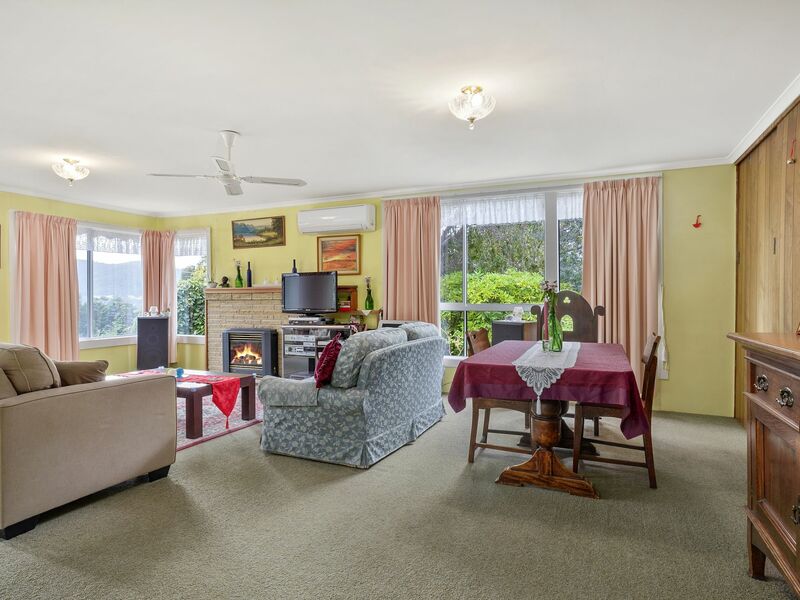 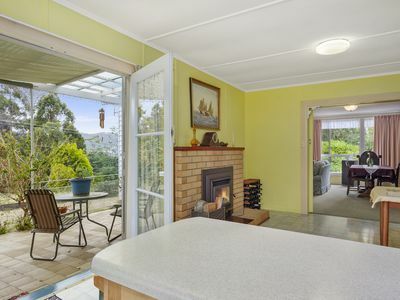 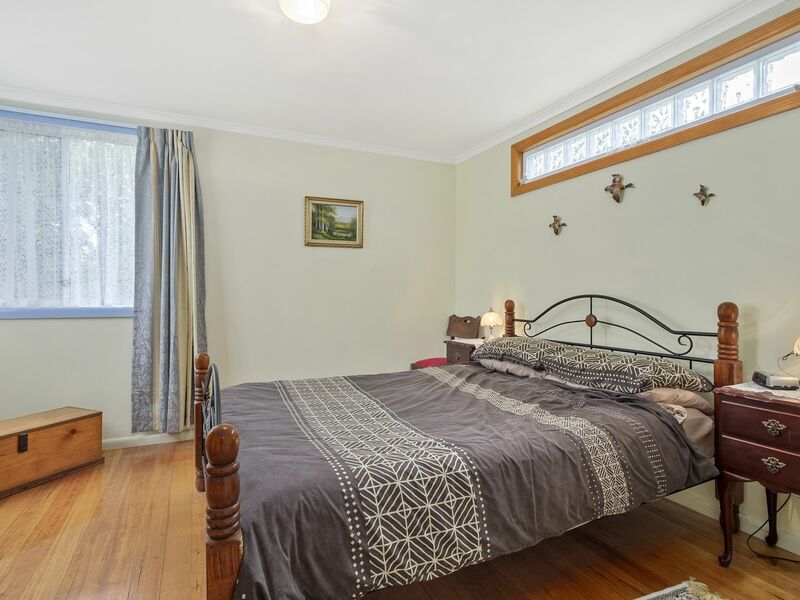 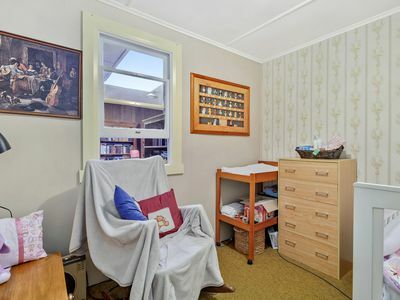 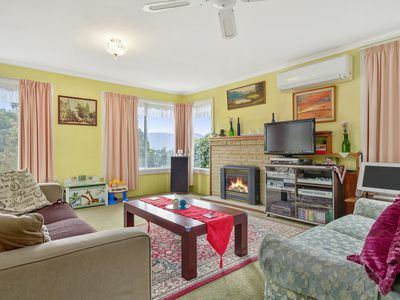 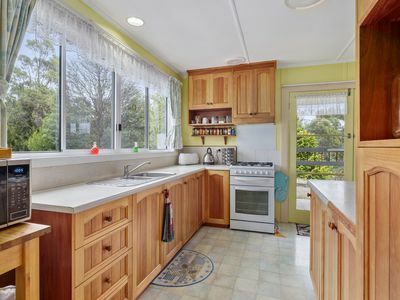 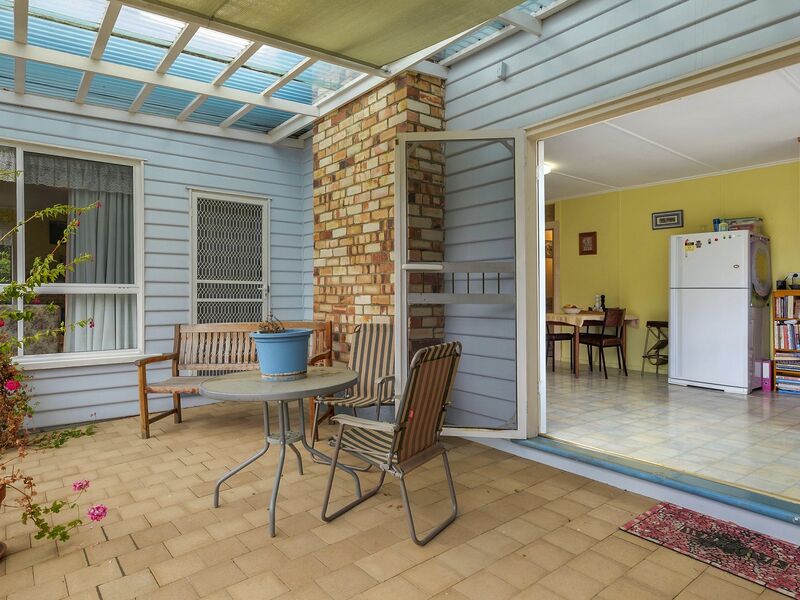 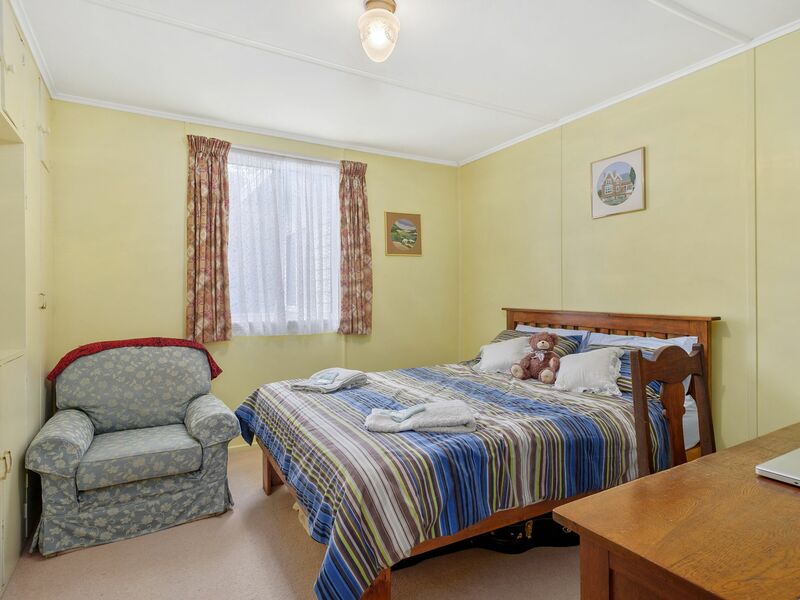 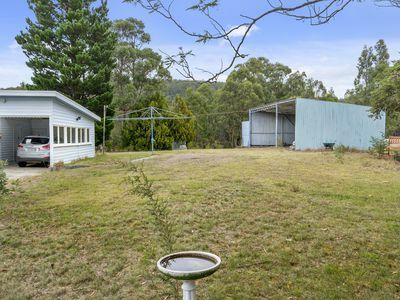 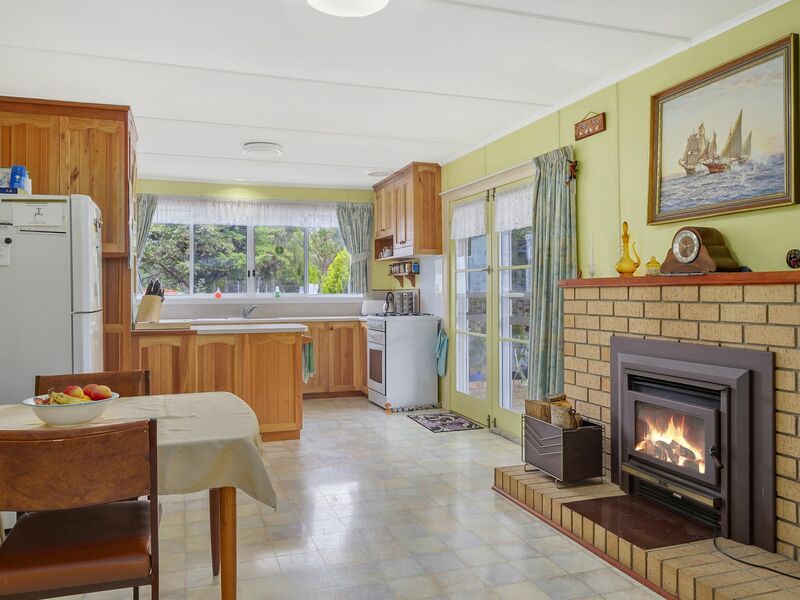 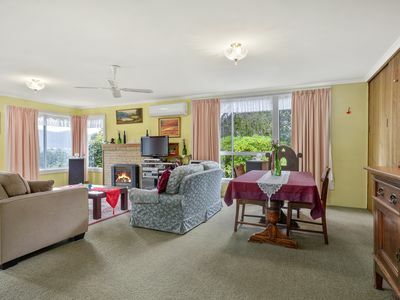 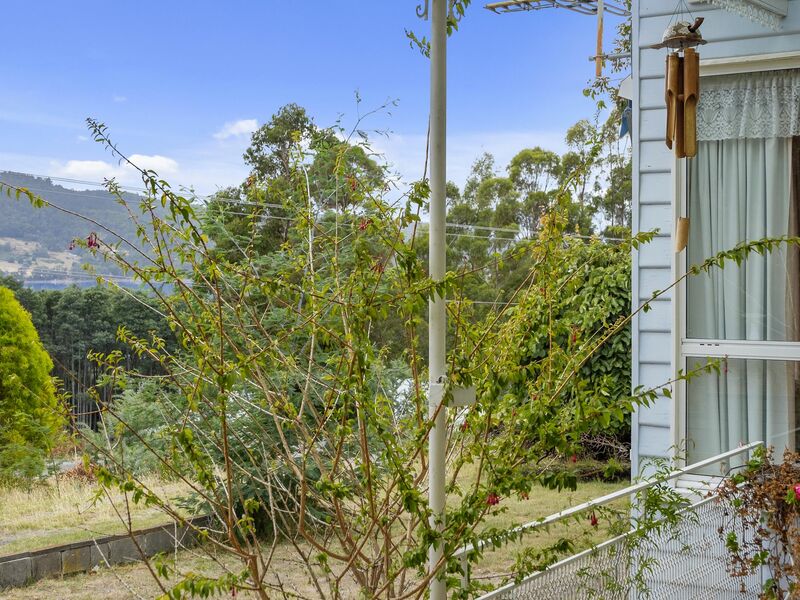 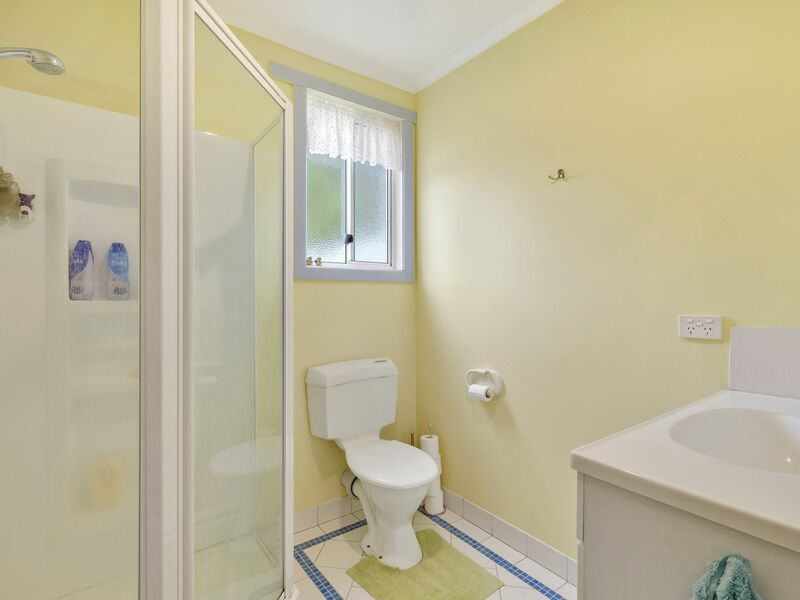 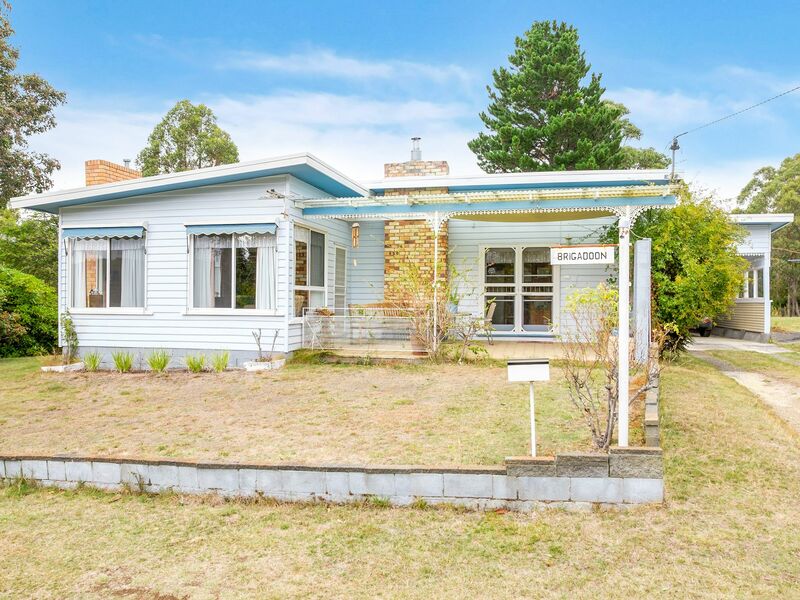 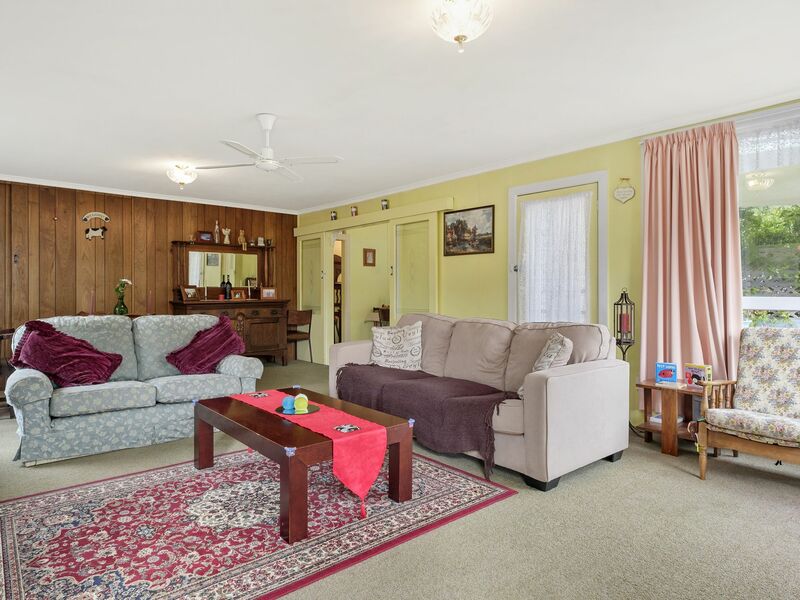 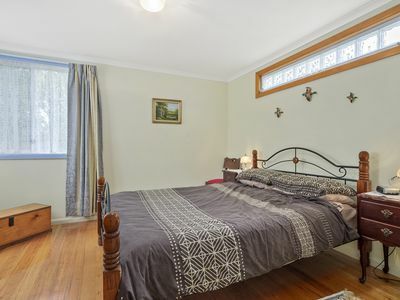 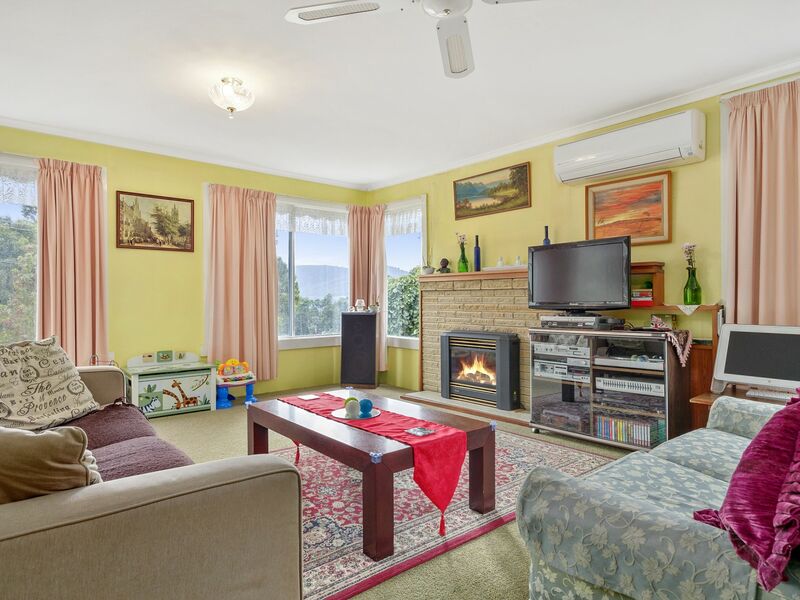 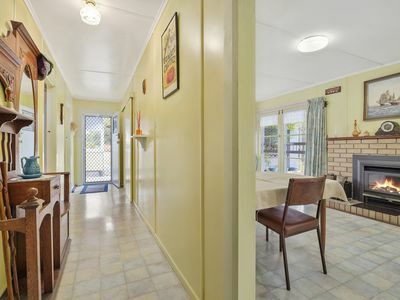 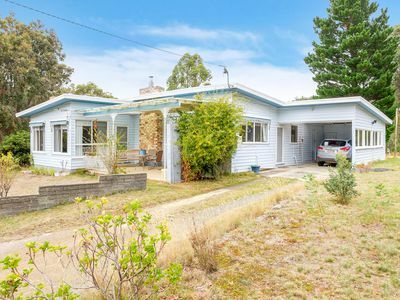 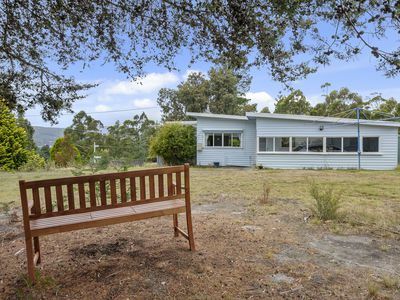 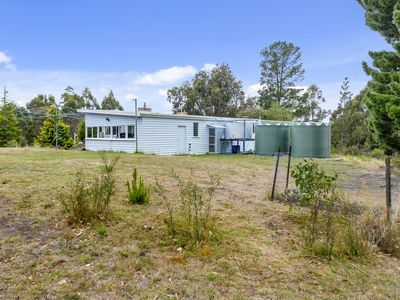 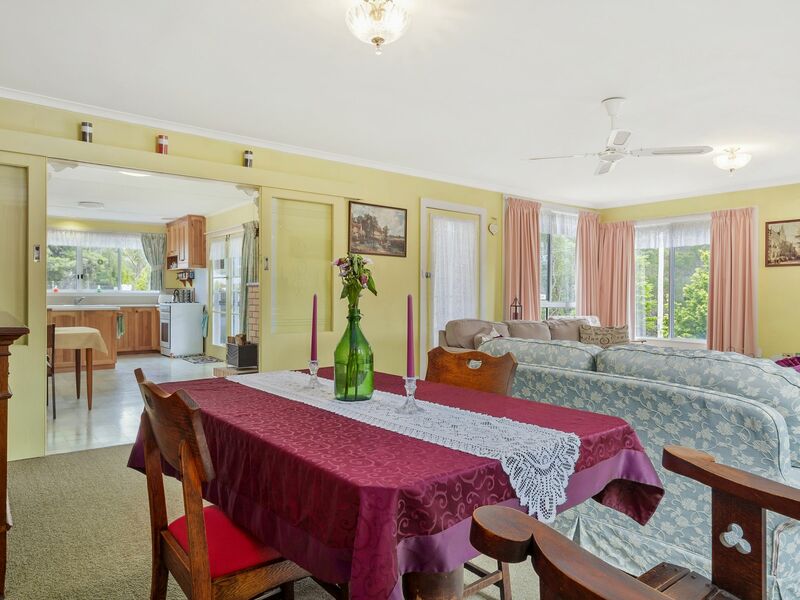 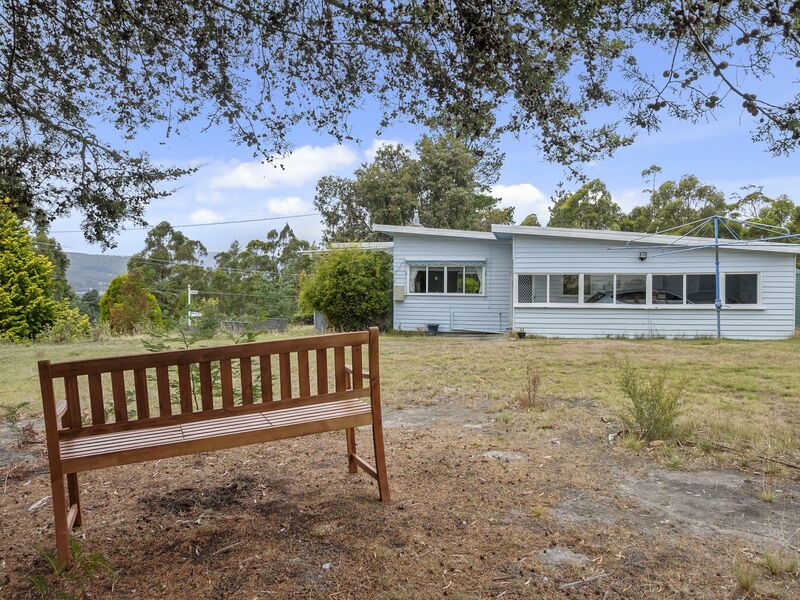 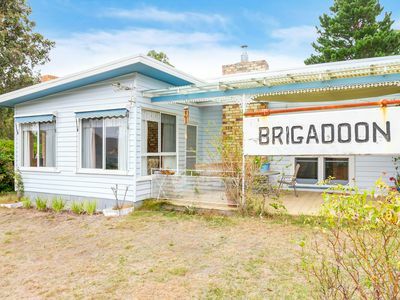 Within ½ an hour from Huonville and close to ocean, bush & river, this is a great opportunity. 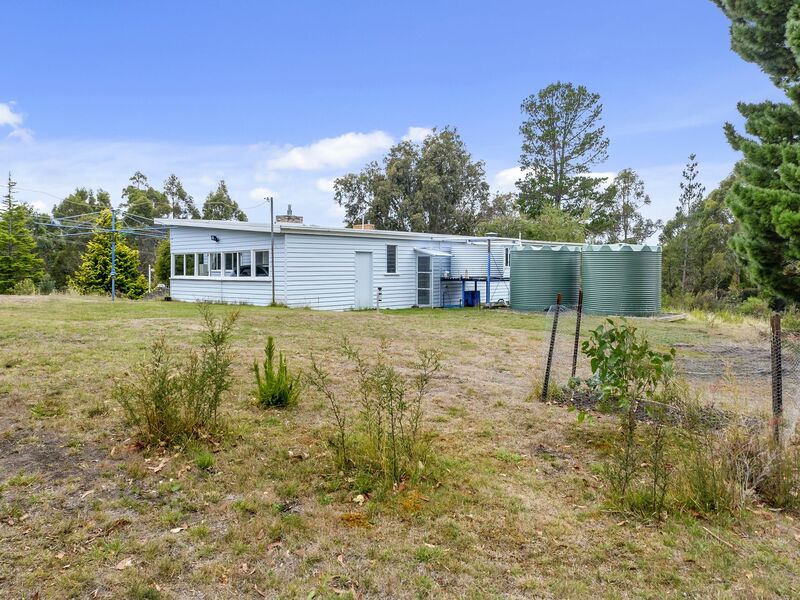 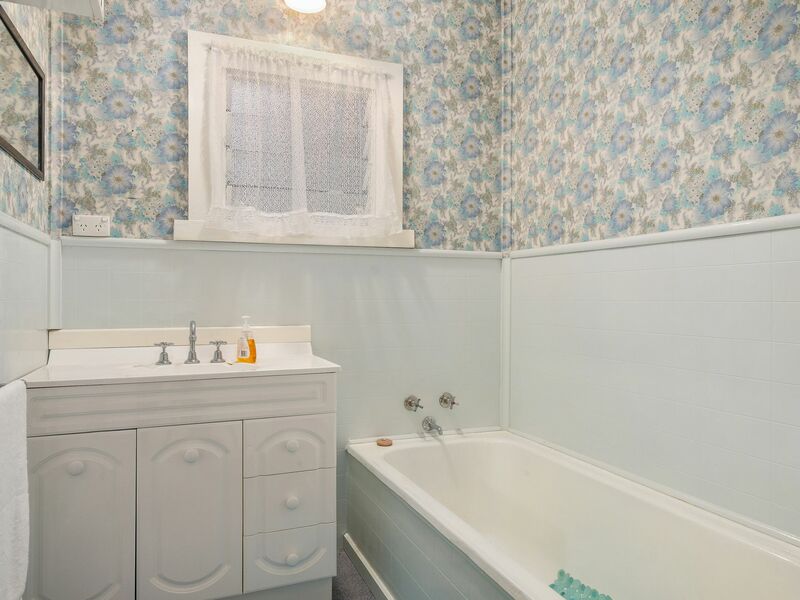 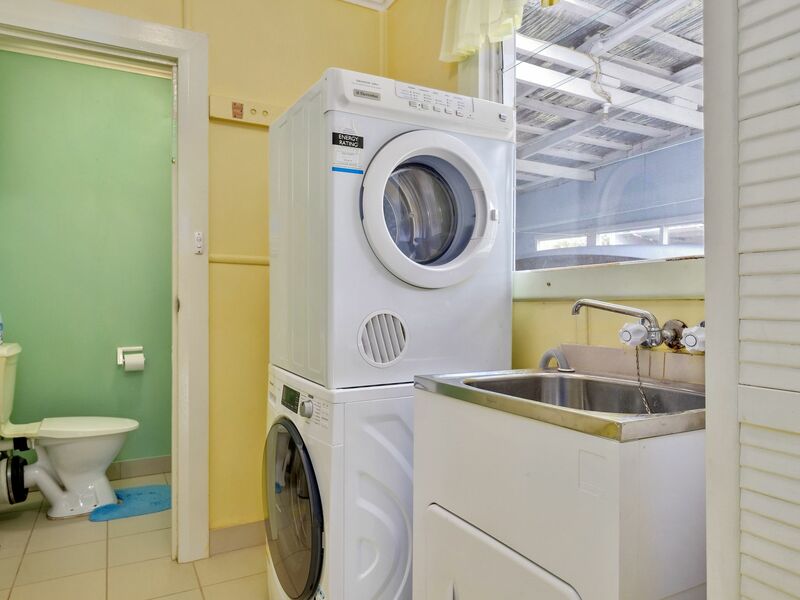 The property has new water tanks and insulation and is ready for its new owner to enjoy. 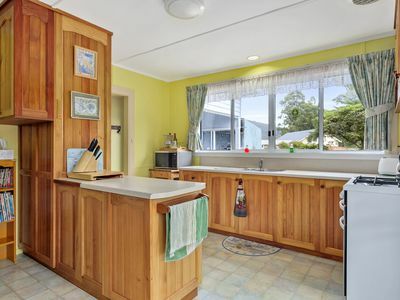 Call now for an inspection.